Our unrelenting focus is on the buying and selling of business aircraft in an international marketplace. The purchase or sale of an aircraft requires the utmost in deliberation and risk management. While we are often labeled brokers, our clients call us trusted consultants, as we only accept compensation from clients who hire us exclusively, thus eliminating any potential for conflict of interest. All of our clients hire us for one reason: they trust us to provide sound strategies and guidance in the purchase or sale of their business aircraft. We are committed to integrity and intense customer focus and our expertise is unmatched in the world of aircraft transactions. We challenge all of our prospective clients to spend time with competing firms and then to spend time with us. We know that if you give us the opportunity to serve you, you will be a customer for life in this very exciting world of aircraft ownership. Trust and Integrity is the foundation of our business conduct. aircraft transactions successfully completed, including numerous international transactions. DJI has an in-house research department that tracks many markets on a daily basis. We have a team of individuals that possesses specific qualifications related to each sale or acquisition. intense focus on customer service during the aircraft sales process. airplane during a given time period. in almost every region of the world. Our knowledge of the aviation system, aircraft systems and equipment, and day-to-day market conditions is unparalleled. Our combined experience of 100 years in corporate aviation speaks for itself. 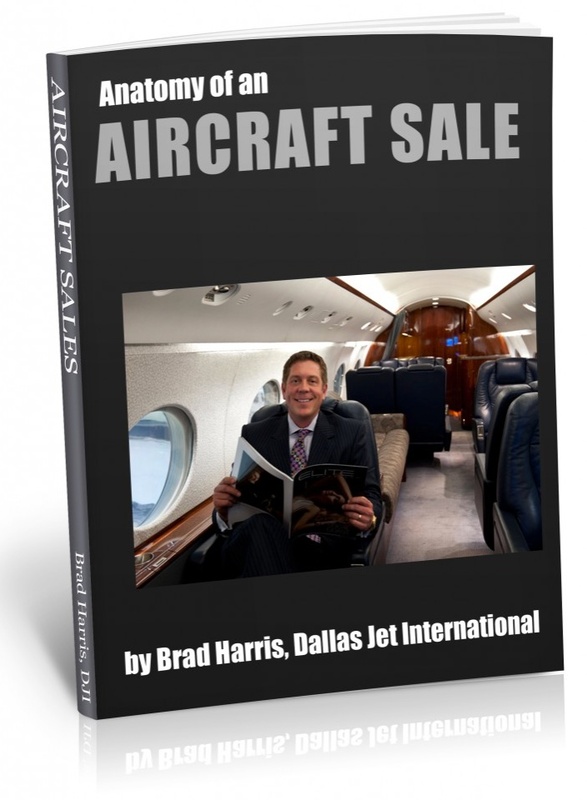 Join Dallas Jet International as we move into the aviation future and raise the bar in aircraft transaction consultation and aircraft brokerage. We invite you to look through our website, subscribe to our blog, join us on Facebook, Twitter, and LinkedIn, and see what we have to offer you. This is an inquiry for legal services in leasing of aircraft. All details can be sent after getting your interest and e-mail address of responsible person. Kindly awaiting for your soonest reply. I sell aircraft Yak-40 in different conditions – without the resources and VIP Lounge. Leonid.